Trimont was engaged by two global private investment firms to provide loan servicing, construction administration and condo sales tracking for a new 11-story hotel/five-story condo building in West Hollywood, California. Offering a twist to traditional luxury accommodations similar to its parent company, Montage Hotels & Resorts brand, the new Pendry Hotels cater to the traveler who seeks design-driven spaces that are vibrant and fun, with high-level service options as well. 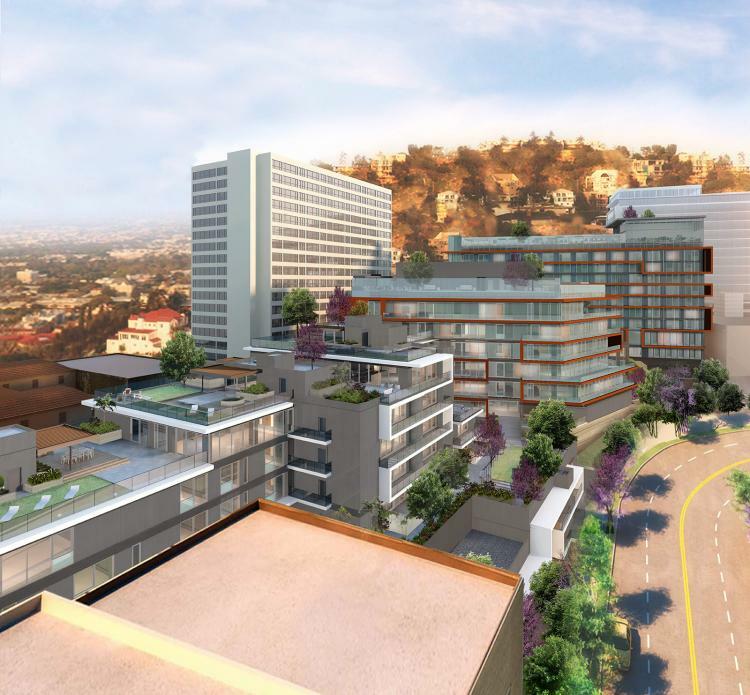 The 527,000 square-foot West Hollywood property is currently under construction, with the hotel expected to be completed in the second quarter of 2019, and the condos in the fourth quarter of 2019. Pendry has hotels in San Diego and Baltimore and sought West Hollywood to create a new experience relevant to the neighborhood and city, balancing what’s local and now, and pushing the boundaries by bringing worldly inspiration to the market. Named “The Sunset Time,” this project has been in the works for years and replaces the House of Blues on West Hollywood’s famed Sunset Strip. The investors and developers consider West Hollywood to be an emerging destination, as several other boutique hotels are entering the market around the same time. The property will have retail, spa, restaurants, bowling alley, club, roof terrace and a 6,000-square-foot digital sign on its side facing Sunset Boulevard.